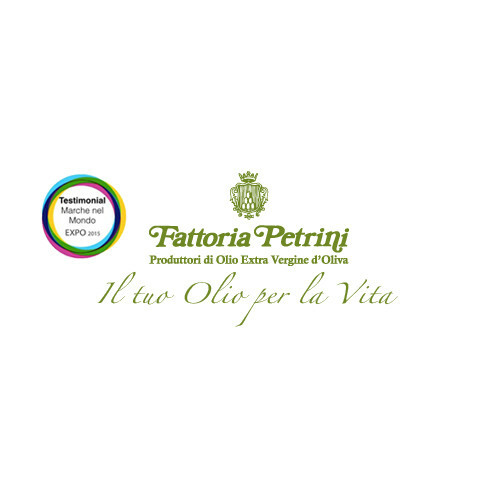 Fattoria Petrini is a family-run company that produces high-quality extra virgin organic olive oil. The company is located on the hill called San Vito, known since the times of the ancient Romans for its climate and its position particularly favourable to the cultivation of olive trees. The olives, coming from the olive groves owned, are harvested when they reach the right degree of ripeness and then are processed within the following 24 hours in the company’s oil mill. In addition to organic oil, Fattoria Petrini produces delicious oil-based biscuits and chocolate and panettone cakes with olive oil. 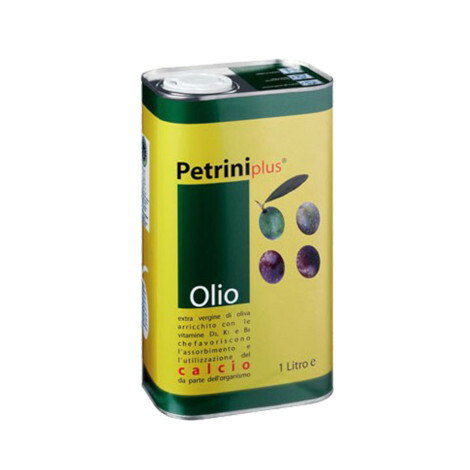 There is Petrini Plus, a special oil patented by the Petrini family. This high quality oil is enriched with vitamins D3, K1 and B6 suitable for promoting absorption and fixation of calcium in bones. It is also very organoleptic (www.petriniplus.it).